C.H.I.L.D. 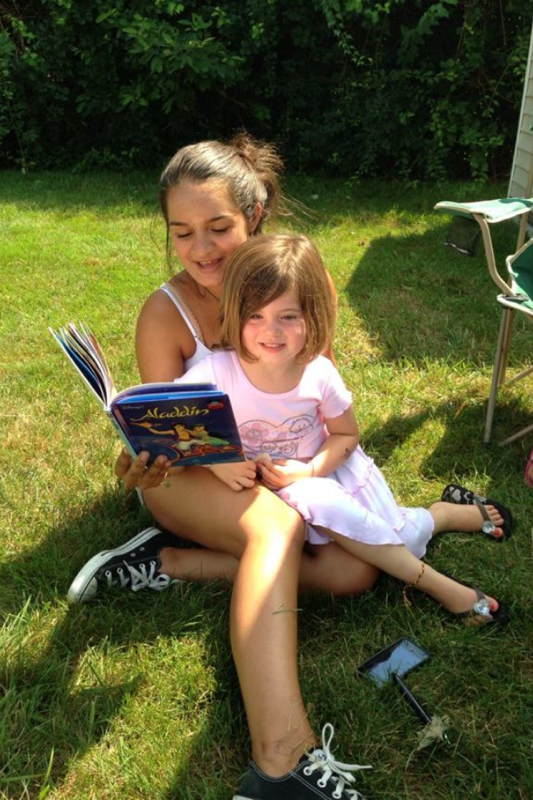 runs the outdoor reading room at the Verona Pool during the month of July. C.H.I.L.D. provides children opportunities to receive free books, read from our library and enjoy author visits. In 2007, C.H.I.L.D. 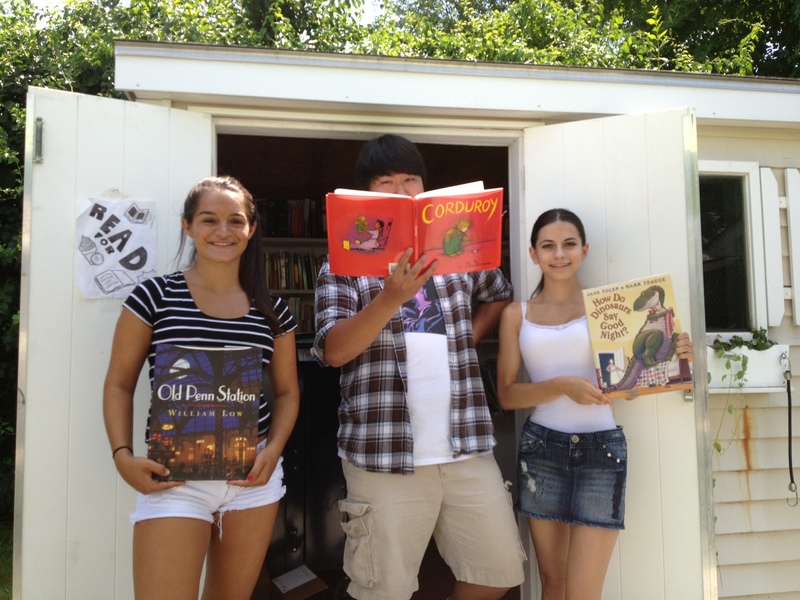 and The Verona Park Conservancy partnered to create an open air library right in Verona Park’s Eden Wild Children’s Garden with a grant from NJ Reads, Inc. C.H.I.L.D. also developed the “Let’s Get Reading” program which focuses on improving literacy awareness by providing free author visits and parent workshops which educate parents about early identification of reading disabilities. Our book collection contains over 500 books for K-5 readers. The collection also contains books on tape and CD. We have popular chapter book series and books on nature, science, art history and New Jersey history. Booksellers, noted authors such as Dan Gutman, Emily Jenkins, and renowned comic book author and illustrator Jim Shooter which all drew large crowds after school. In addition to the author visits, several guest speakers were invited for the parent workshops which focused on improving literacy awareness. The Eden Wild Outdoor Reading Room was modeled after Bryant Park’s reading room in New York City. In fact Verona residents and Essex County should take pride in knowing that we are part of history. Outdoor reading rooms are not a new idea according to a book entitled, “Libraries to the People: Histories of Outreach” by Robert Freeman. The first outdoor reading room in the United States was created in 1932 on Boston Commons. New York City adopted this idea in 1935 in Bryant Park and continues to do so today. Open aired reading rooms were organized in the US to bring library services to groups that did not have access to them and to lift the spirits during the depression era. In 2011, C.H.I.L.D. moved the outdoor reading room to the Verona Pool. To date C.H.I.L.D. has given away over 500 free books to kids!